Think about the structure of your vehicle. There are thousands and thousands of parts that all come together to form the car that you drive on a regular basis. 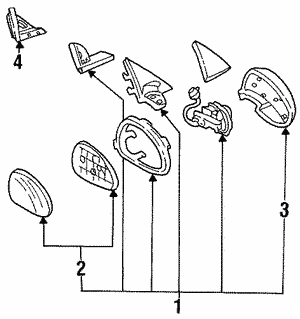 Any of these parts can wear out over time, and probably will need to be replaced eventually. They can also become damaged in the event of a car accident. When you're trying to find the right part, you should shop OEM so that you know that it will fit your vehicle perfectly. 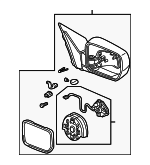 We have plenty of OEM Honda parts here.